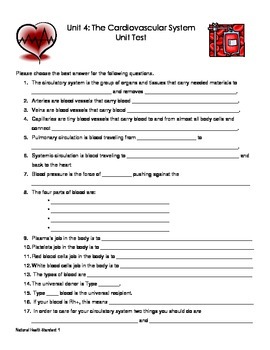 This is an adaptation of the cardiovascular system test that includes fill in the blank. 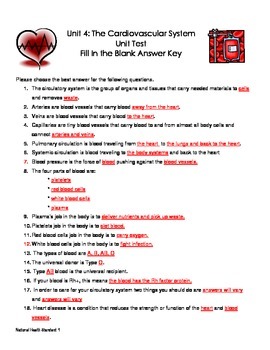 I give this test as a retake so students have the opportunity to pass the learning targets associated with the unit. The ones they miss on the multiple choice test are highlighted and they are able to re-study and try to pass the questions they missed.